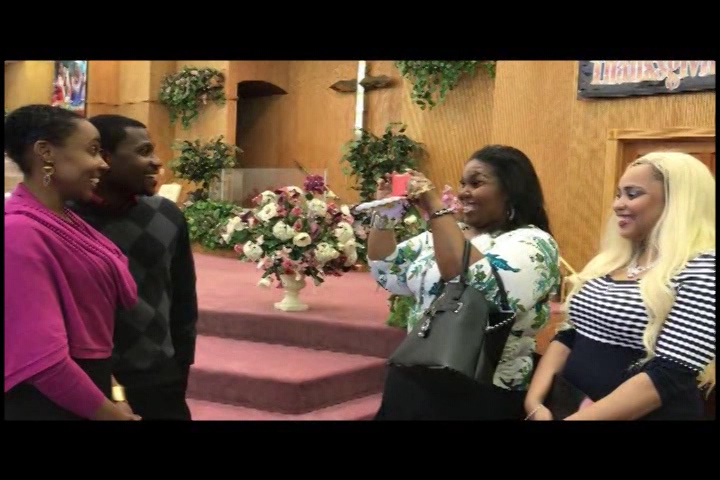 Tonya Jones, (Jala Buckley) a young lady who grew up facing tragic life circumstances, was one day, invited to church by her new friend Cindy (Carmen Greer). 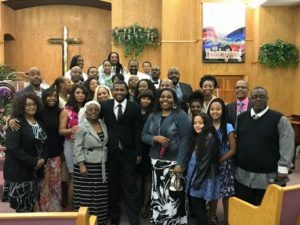 Jamerson Smith, (Daniel Jeffries) a privileged young man, raised in church enjoyed exercising his advantage over single women that saw him as their best choice for a potential husband. 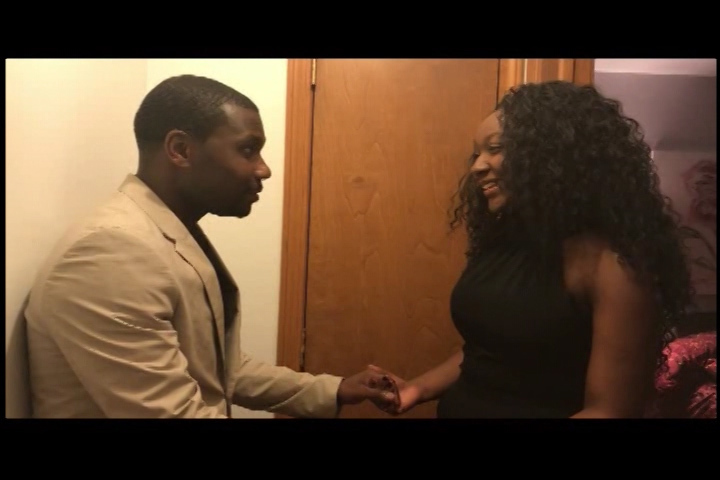 Deacon and sister Smith, (Cornelius and Stacey Sims) have been preparing a meeting, with the hope of marriage, between their son Jamerson and Bishop Watson’s daughter Rachel, (FaDora). 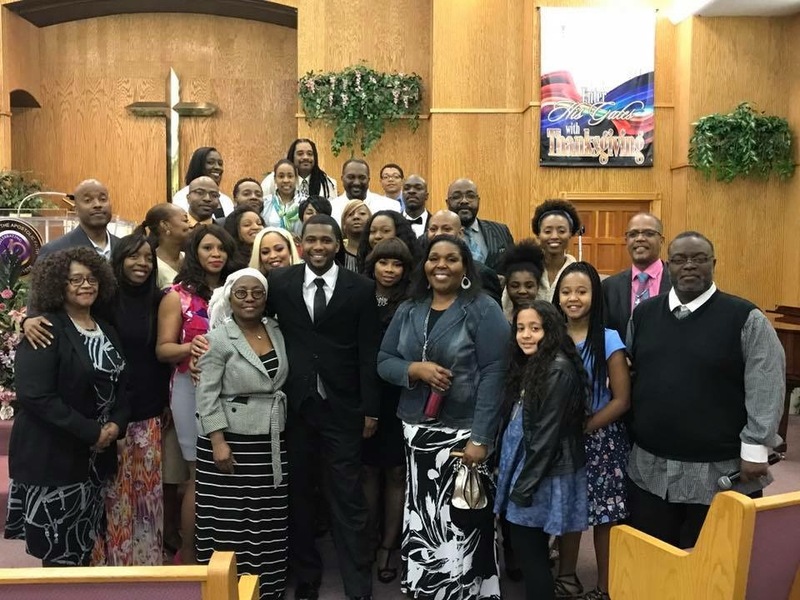 If Jamerson ‘s parents plan succeeds, that would give them a better chance to be appointed a higher position in the church Organization. 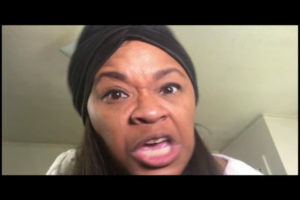 The unpredicted introduction of Tonya to Jamerson has interfered with the plans of the interested single women and also with the carefully developed plans of Jamerson’s parents. Will the end of everyone’s journey ever allow them to see that Real Love can’t be found in just going to church, but can only be found in coming to Jesus? 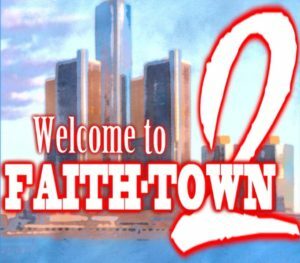 We welcome you to Faith-Town Real Love to find out! Churchouse Productions is very excited about being part of its first movie, ”Welcome to Faith-Town”! 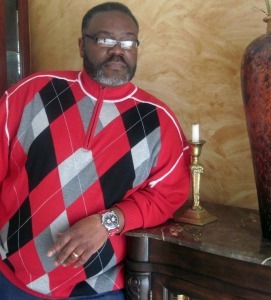 The journey to get to this point is something that the artist Dray Hill can tell best. Yes… this Journey was very unexpected but a great blessing in disguise. I have been involved in music for the majority of my life. My first attempt at film started with music video for one the song then I wrote entitled “Trust and Believe”. Looking at it now, it was a very rough looking job. It was the first of more videos and interviews for myself and for clients to come. The thought to move into making a short film came in 2015. I wanted to put on a concert but with a different twist. I had three artists including myself and did not want just the usual concert.The Lord gave me an idea to put together a story and break it up into three parts. Each part would feature each artist in the concert.The part that they played in the film would stop at a certain part, then actually introduced them live on stage. They would complete their musical set then the second part of the film would feature of the second artists then stop and introduce them. The same thing would happen with the last artist.Thus, it was a concert with movie in it! The first movie featured a young man that was encouraged by each of the concert featured artist to come to Christ. 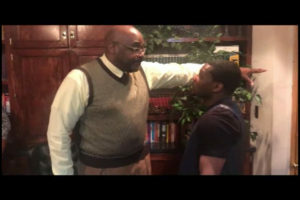 By the end of each part of the film and each artist performance, the young man did receive Christ. I did not want the title of the concert to be so obvious so I wanted a code that would describe Jesus without being so direct. So, I equated the word, “faith” with what we must have to believe in Jesus. (without faith it is impossible to please God). Then I equated “town” to where and how we should stay in Jesus. (Jesus said if my word abide in you and you abide in me,you can ask what you will and I should be done unto you). Each artist was a welcoming him to come to Jesus. this is how the Welcometo the Faith Town title was created. In 2016, I decided to do another concert with the same concept. But I needed another story. This time the Lord gave me the idea about following the spiritual journey of a young woman to Faith Town. During the writing process I was introduced to some new found friends who were involved in the film industry. They read my story, liked it and then came on board to begin to put together a much better film than I would have by myself. 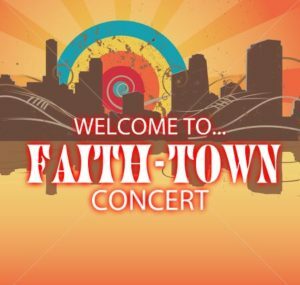 After the concert which was called, “Welcome to Faith town 2 / Real Love”, was done we decided to run even further with this short film. We decided to make it a serious feature length film and began working on it for the next two months. What we had that after all the work was decent but we all thought that it could be made better. 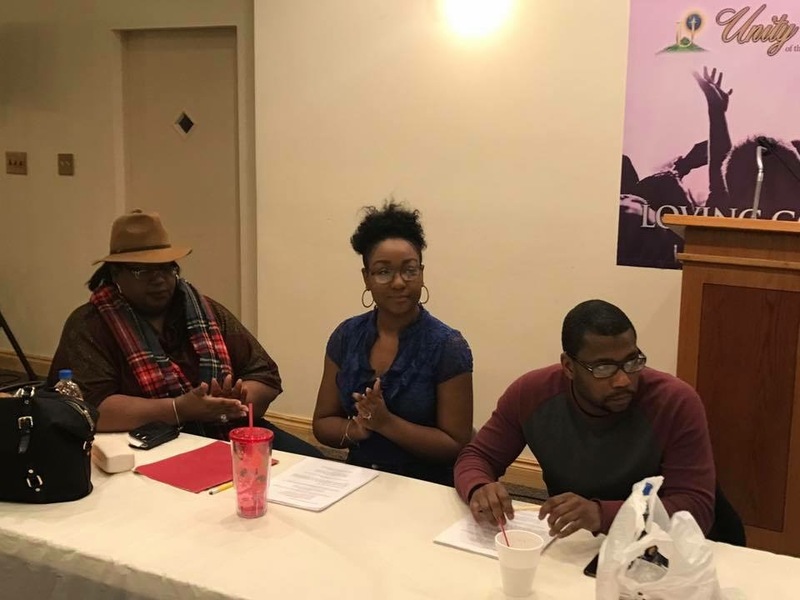 In 2017 through 2018 a few of the main cast along with new cast and crew began out working to make this film reach its top potential. 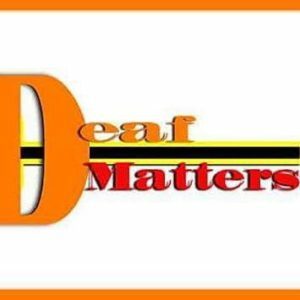 It is my honor to announce that the combined with the assistance of Deaf Matters, a Non-profit Agency that offers services for the Deaf and Hard of Hearing Community. 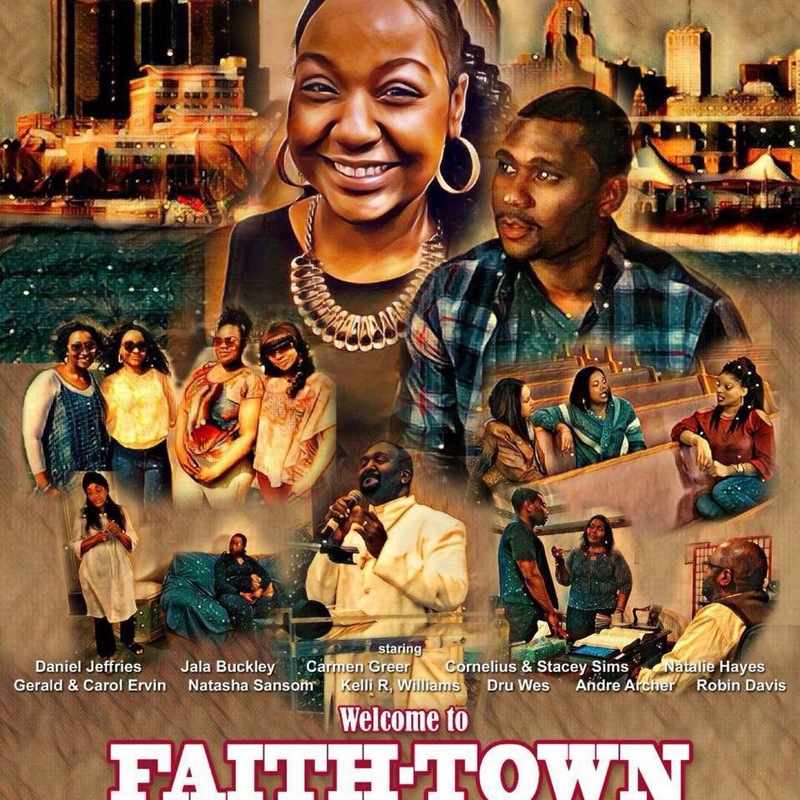 By adding Close Captions to this film we are excited to be able to present the Red Carpet Premiere of WELCOME TO FAITHTOWN REAL LOVE on Thursday, August 2, 2018 @ 6pm to the Deaf, Hard of Hearing and the Hearing Communities. It will be located at the Schoolcraft College/ VisTaTech Center in Livonia, Michigan.